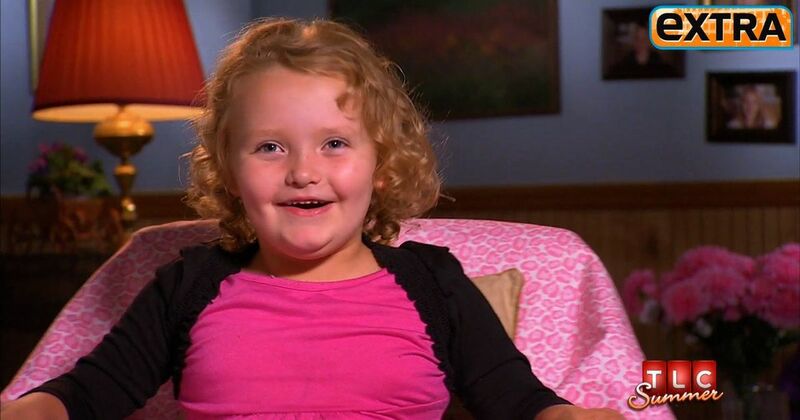 “Toddlers & Tiaras” star Alana Thomspon, aka Honey Boo Boo Child, is getting her own TLC show. Check out this sneak peek from “Here Comes Honey Boo Boo” and meet Alana’s family! 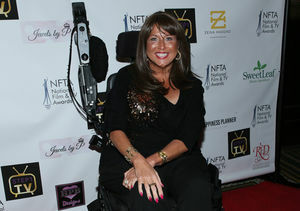 "Here Comes Honey Boo Boo" premieres on August 8 at 10:00 PM on TLC!